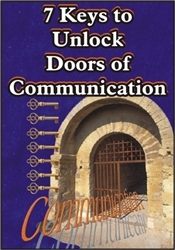 Especially in the area of communication the skills of wisdom are needed to unlock closed doors. 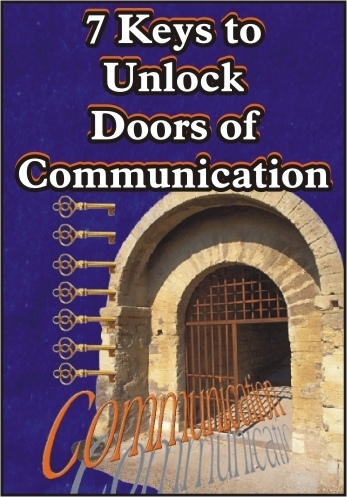 One of the greatest crises that can develop in a family is for there to be a communication shutdown. All other crises will inevitably erupt from this one crisis. Communication is necessary to solve problems; to open up new insights and truths; to clear up confusion; and to build lives. Discover, learn about, and show interest in the interests of your mate and your children. Watch for opportunities to give praise, honor, and reverence to your mate and your children. Plan times and settings just for communication. Watch for and accept God given opportunities. Learn to draw emotional word pictures.